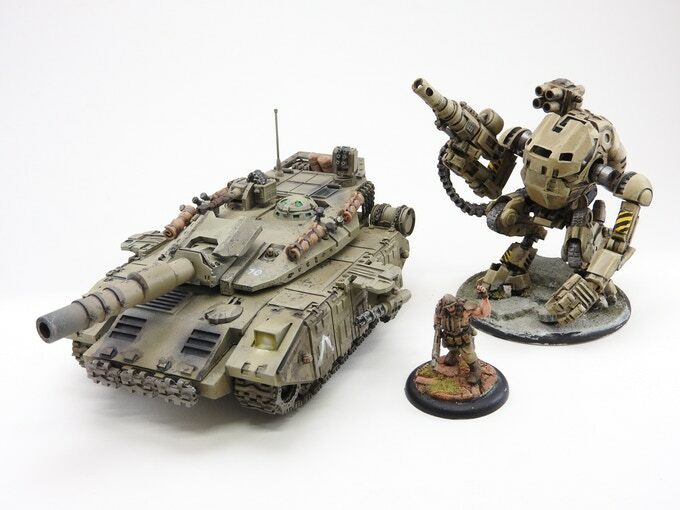 The campaign initially focuses on one vehicle for each of the 3 factions, the Tecton Order Minotaur IFV, the Brute Monster Truck and the UEF Bulldog MBT. 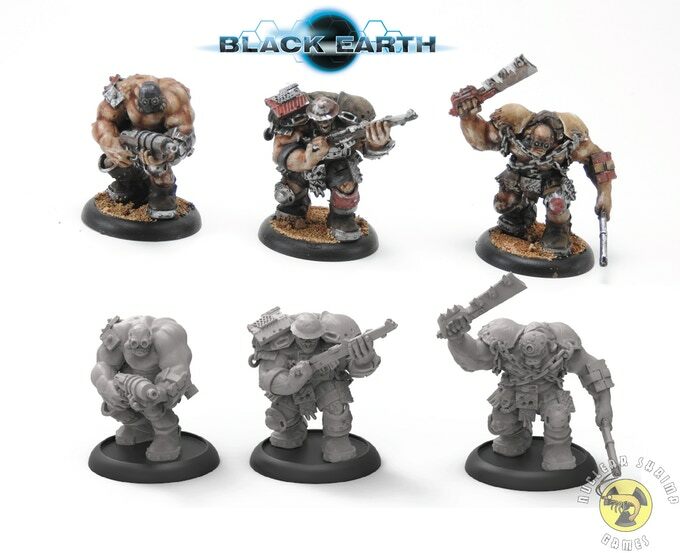 Along with the vehicles we are also going to attempt to fund one infantry unit for each of the factions (Tecton Stormtroopers, Brute Raiders and UEF Infantry). 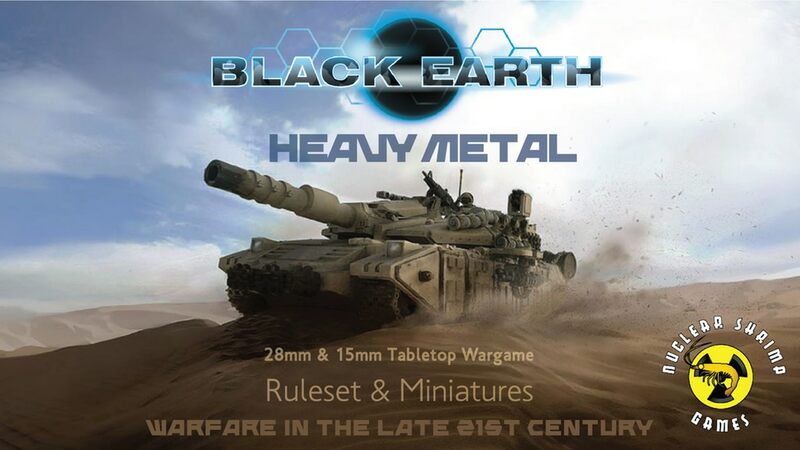 Furthermore, all our products are going to be available in 28mm and 15mm scales while all vehicles are also going to be available in 6mm scale. As the campaign progresses we are going to attempt to fund more miniatures and options for them. The campaign is closing in on 2x funded with still 18 days left to go.